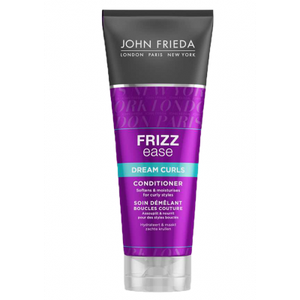 Directions: Apply on hair and massage till foam is created. Rinse off thoroughly. 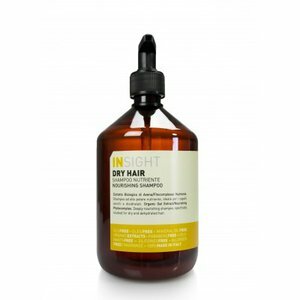 Insight Dry Hair Shampoo fyrir þurrt hár 500 ml. Benecos MINI Shampoo Aloe Vera 30 ml. 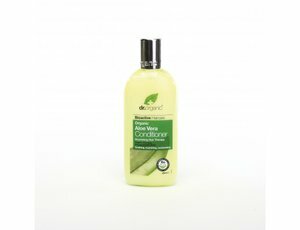 Dr. Organic Aloe Vera Shampoo 265 ml. 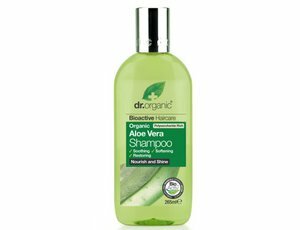 Dr. Organic Aloe Vera hárnæring 250 ml. 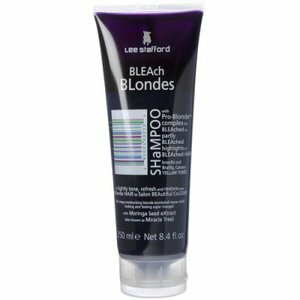 Lee Stafford Bleach Blonde shampó 250 ml.